One thing we all yearn for is freedom. We love talking, walking, and living our dreams, but how can someone have true freedom if they are still shackled in sin? They can’t. They need Jesus Christ to set them free. This new Freedom tract is a great way to give the lost a clear gospel message that can impact their thinking and impact their eternity! Freedom is strong. Freedom is bold. Freedom is exciting. Time to put a Freedom tract in their hands today! Ten Questions from the King! Great questions challenge our thinking. They can even change our thinking when the answers bring us face to face with irrefutable truth. This book is perfect for any size group or for personal study. 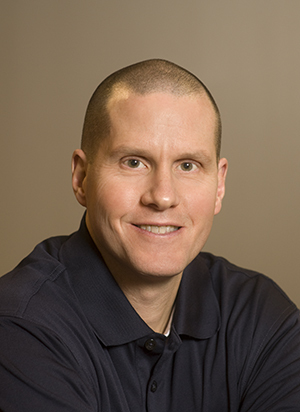 Enjoy Mark’s signature and conversational style that packs much into few words. See how the simple, yet profound, questions asked by Jesus delivered a powerful dose of truth to those who needed to think about their choices in the light of eternity. One of the most exciting aspects of being a believer is telling others about the Lord of your life! People everywhere need the lifesaving truths of the gospel. God has entrusted His ambassadors with the privilege of inviting everyone to heaven. Their eternities are hanging in the balance. Time is short; eternity is forever. Do what matters to the Lord and ultimately to every single person who is living. Be bold for what you believe! Believers are given the privilege of laying their requests before the Lord in prayer. The fervent prayer of the righteous avails much. Be a person of prayer. Labor for a good testimony with men and the opportunities to reach the lost on your knees. Bring your heart into alignment with the things of God, and ask for His will of reaching the lost to be accomplished through you! God is still on His throne and prayer changes things! Jesus said we would be witnesses, but what testimony are we bearing? Lost people are watching and our walk before them and the Lord matters. Our lives testify to what we believe and who we trust. There is no greater joy than to walk in love and truth. Be a hero of the faith to those around you. Give your life and the lifesaving truth of the gospel generously to everyone you can. Finish the race of life well! Since I gave my life to the Lord, I exist to glorify the God of this universe. That includes wanting to see 7 billion people come to a saving knowledge of the Lord Jesus Christ. Second Peter 3:9 says, “The Lord is not slack concerning his promise, as some men count slackness; but is longsuffering to us-ward, not willing that any should perish, but that all should come to repentance.” God wants all people to be saved, and so should we. Statistics reveal that too few Christians are reaching out to the lost. One Christian ministry leader has said, “Only two percent of believers in America regularly share their faith in Christ with others.” For a true Christian, that cannot be. One of the most exciting aspects of being a believer is telling other people about the Lord of your life. I want to encourage you, challenge you, and equip you to reach both friends and strangers for Jesus. What could be more important? Be bold for what you believe! Mark Cahill’s new Freedom tract is written for all people of all ages. Everyone loves the idea of freedom, but what is authentic and true freedom? 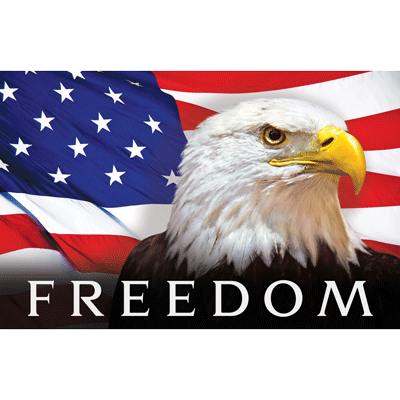 The freedoms we enjoy in this world are not the same as the freedom that Jesus Christ offers to all men. The freedoms in this life can shackle people in sin, but repentance toward God and faith in Jesus Christ bring liberation from those sins. Jesus said, “And ye shall know the truth, and the truth shall make you free,” and “If the Son therefore shall make you free, ye shall be free indeed” (John 8:32,36). People are meandering through life just trying to make it through to the end. 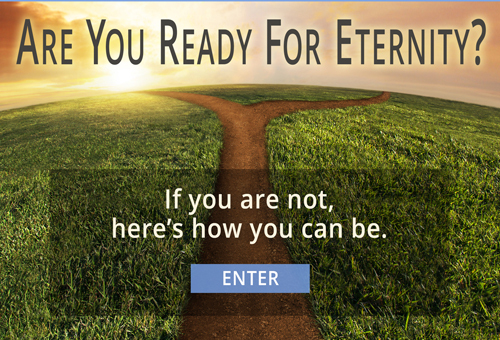 Many of them have zero plans to think about eternity today or any day, for that matter. But a single gospel tract with wording that makes them think can change all of that in a heartbeat! 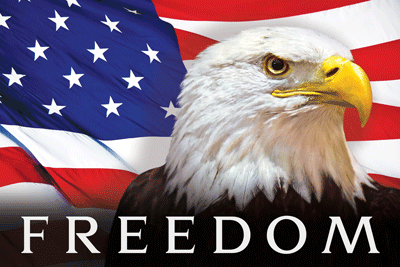 Freedom is strong. Freedom is bold. Freedom is exciting. And the gospel is the best news that anyone can hear. You can have confidence in knowing that the gospel message is clearly presented on this colorful, attractive, and sturdy tract that we think people will take right out of your hands. Their hands are empty, and it’s time to fill them with eternal truth! Let freedom ring from the cross of Christ and into the hearts of the lost so they can be saved for all of eternity! Pick up your Freedom tracts today! 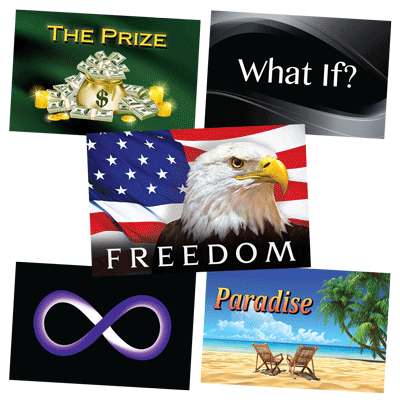 CLICK HERE to order your Freedom tracts! 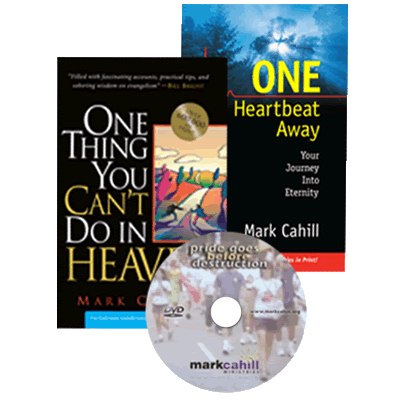 Order a sample set of two books and one DVD with one request!